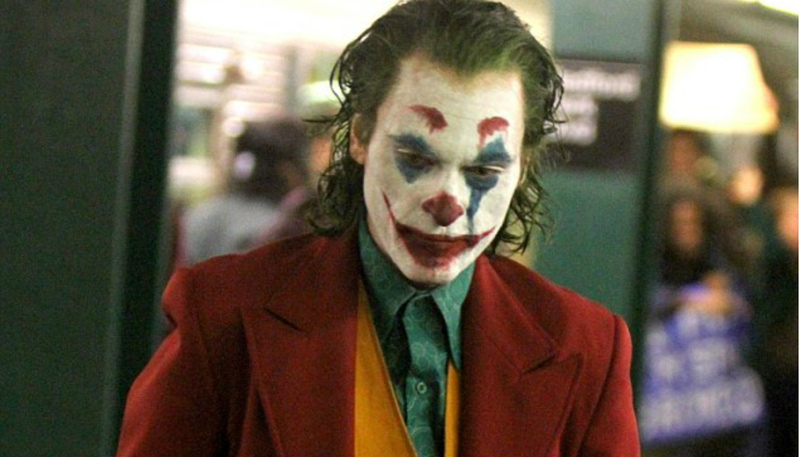 Todd Phillips' Joker movie remains a mystery, especially in a year overstuffed with other comic book movies that will make billions of dollars. It's unclear what Warner Bros.' reimagined origin of Batman's archnemesis, free of DCEU constraints, will do when audiences finally get to see it. One thing is for sure; Joaquin Phoenix wouldn't have near it if this were a conventional superhero film. Probably the best way to look at this would be a film like Logan, which stripped away so much of the mythos surrounding the character in order to tell a grounded story of survival. I'm not convinced audiences want to see that kind of story told about the Joker if there's no Batman around, but that's Phillips' and Phoenix's job to convince us. Joker hits theaters October 4th and co-stars Robert De Niro, Zazie Beetz, and Bill Camp.